Brought back so many memories when I received this High Speed Puzzle Cube. I used to play with it for hours years ago. I could never get it to all the right colors !! I have been playing with it for the past two weeks. I mixed it all up and I still can't figure it out !! I am having fun trying and so is my family. It is made of excellent quality love the vibrant colors. It comes with a cute carrying bag and I plan to take it to our 4th of July party for everyone to reminisce and try to get all the colors correctly. 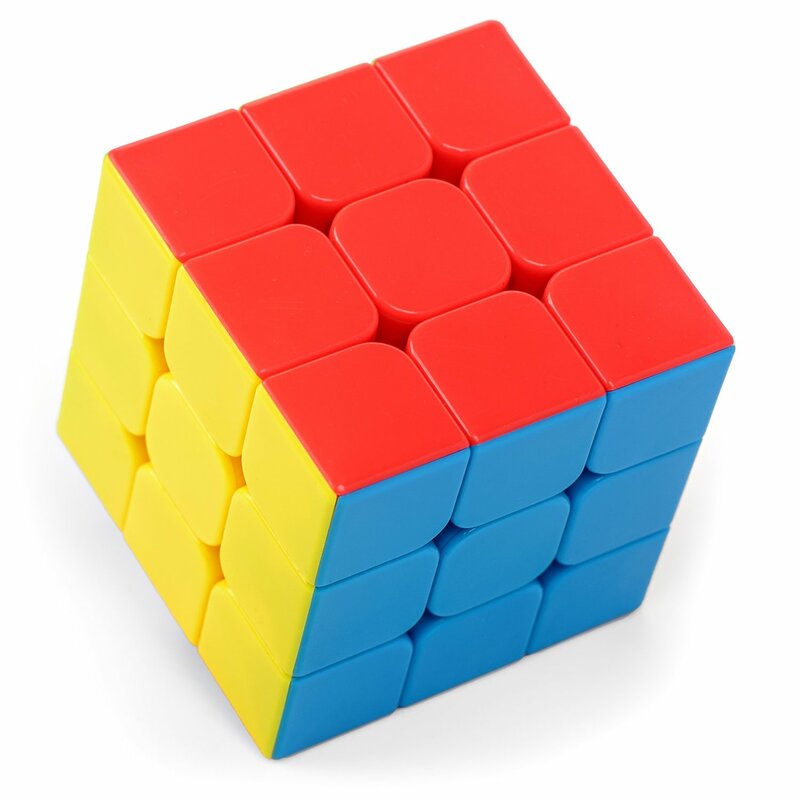 FOR LOVERS OF ALL GAME PUZZLES: When buying this item from Tanbi Puzzles, you are entitled to a free subscription on Tanbi Puzzles Sudoku and other puzzles list!